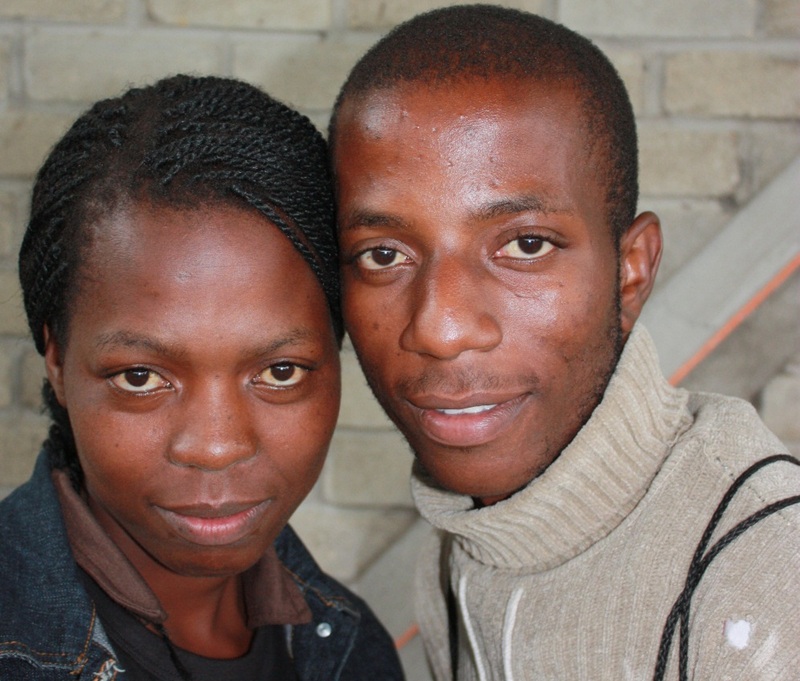 Sigma Research is a research group specialising in the social, behavioural and policy aspects of HIV and sexual health. It is part of the Faculty of Public Health and Policy at the London School of Hygiene & Tropical Medicine. To date we have provided EMIS-2017 data to 33 national partners, who are working on country reports while we work on the final pan-European report (due for release in late June 2019). Access to national EMIS data for scientific articles can now be requested but the slot for requesting multi-national dataset is not yet open. Click on the EMIS image for more details. 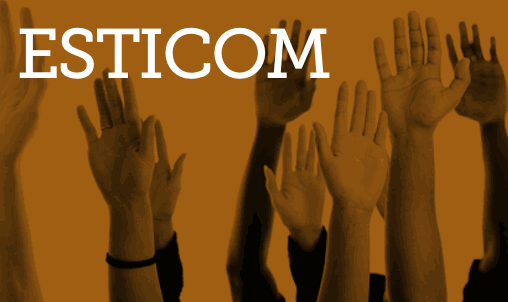 An evaluation of youth-led advocacy for the sexual & reproductive health rights of young people with HIV in Uganda and Kenya. 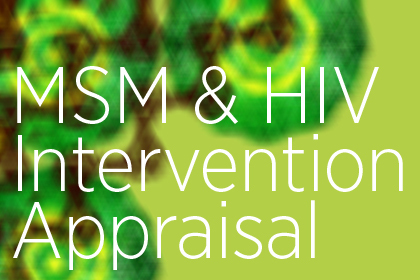 A mapping and appraisal of HIV prevention and care interventions undertaken for MSM in Kenya, Tanzania, Uganda & Zimbabwe. 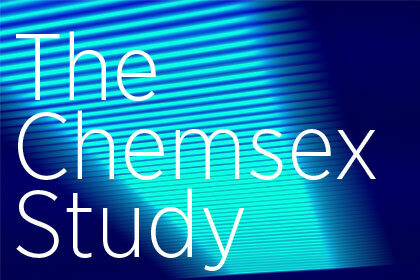 Click here to see our forth paper (chemsex social norms) from our qualitative study on chemsex among gay men in south London. Two open access articles about health inequalities among gay and bisexual men in England, Scotland and Wales, based on a large survey funded by Stonewall.